A wine’s finest ingredient is the honesty of the man who produces it. 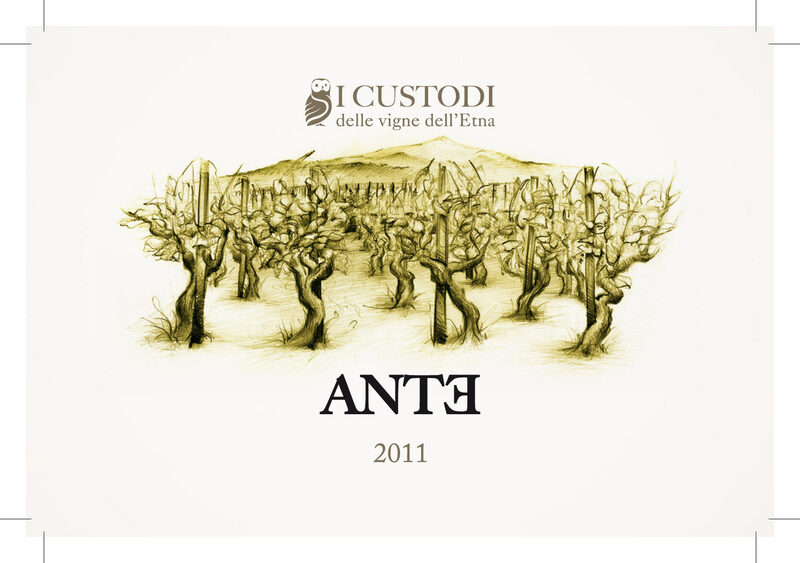 Ante is a wine that is intimately linked to its terroir. It contains, modulated with balance and wisdom, the elegant and deep shades of the area’s most representative white varietals. Intriguing and complex citrus notes with hints of spices are supported by a fine and sharp core strength, volcanic minerality and fresh acidity. Still a little young, but already full of exciting promises for the foreseeable future – for the Etneans, we know, you always need a bit of patience. Sandy, volcanic, very rich in minerals, with subacid reaction. The grapes are harvested manually and selected, brought to the winery in shallow crates, where the whole clusters are soft-crushed. Fermentation in steel tank at 20 °C. In steel tank for circa 12 months. After bottling for at least 6 months. Nose: fruity with hints of aniseed. Palate: dry, harmonic, good structure, rightly acid. © 2012. A Quincunx Media Design production. All rights reserved.